An emergency declaration may be the shutdown off-ramp. But what about the consequences? 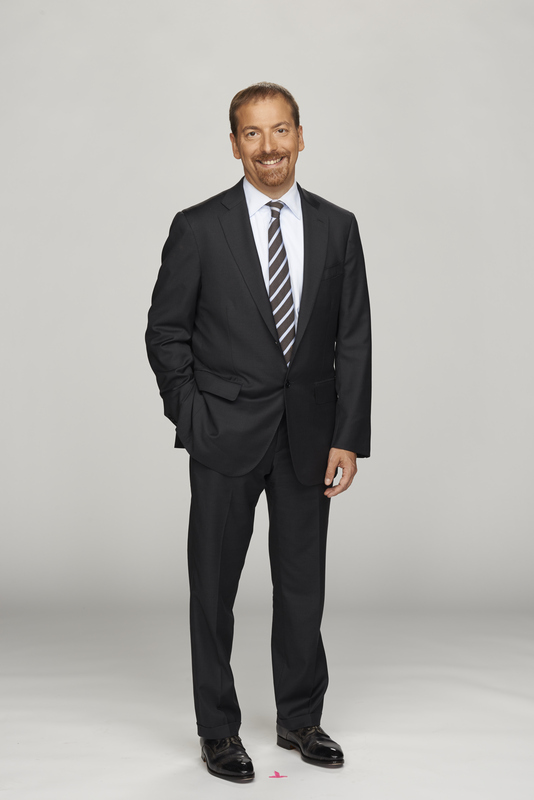 First Read is your briefing from "Meet the Press" and the NBC Political Unit on the day's most important political stories and why they matter. WASHINGTON — It’s a strange, upside-down world when much of official Washington is hoping for the president to make a sweeping, legally questionable constitutional power play to get out of a political jam. But that’s where we are on Day 21 of the partial government shutdown, now tied for the longest such funding lapse in modern political history. With 800,000 federal workers slated to miss a paycheck today, there are no meetings scheduled for negotiations. Efforts for grand bargain legislation have been abandoned. We’re just… stuck. 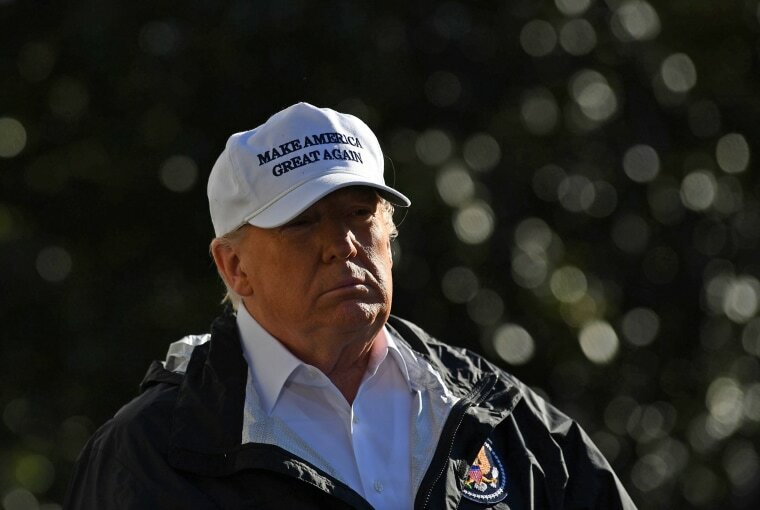 And there’s a grudging acceptance from many lawmakers that the best way out of the impasse is for the president to declare a national emergency and attempt to take unilateral action to construct a border wall while also opening the federal government. The short-term politics make sense for Trump: The move would surely be caught up in a lengthy court challenge, which would give Trump a new foil and show his base his willingness to fight. But in the long-term, what does it say about the health of our democracy that lawmakers are hoping to fix a political problem with an executive power grab with major constitutional consequences? Trump’s skeptics are putting a lot of faith in the courts to be a guardrail, but isn’t this the definition of a slippery slope? And of course, it goes without saying that Republicans would be howling at even a hint of a move like this from a Democratic president. There’s a sense of ominousness about the whole thing, as we certainly took away from Lindsey Graham’s written statement yesterday. Until now, Mitch McConnell has been mostly absent from the shutdown debate. But if Trump declines to declare an emergency and the shutdown drags into next week, McConnell may finally be dragged off the sidelines. Yes, Trump has said he will oppose any legislation to open the government that doesn’t include wall funding, and McConnell is in no mood to be burned like he was when the Senate unanimously passed a short-term funding measure that the White House rejected last month. But nearly a month into the crisis, McConnell may finally have to do something to move the ball if the White House won’t. And while McConnell may face the most acute pressure, Democrats aren’t off the hook here, either. They think they’re winning this fight now — and they may be — but it’s hard for anyone to look like a winner the longer this mess goes on. At Day 21, we are now tied for the longest shutdown in modern political history. The previous 21-day shutdown stretched from December 16, 1995- to January 6, 1996. Federal cleanups at Superfund sites have been suspended. Back during the 2018 campaign, when we talked about the potential consequences of Democrats taking back the House, this is what we were talking about. Former Trump lawyer Michael Cohen has agreed to testify publicly before the House Oversight Committee on February 7, before he goes to prison, per NBC’s Rebecca Shabad. But there are risks for Democrats here, too. Cohen is far from the most credible witness, and it’s easy to imagine a situation where the whole spectacle goes off the rails. If it does, it could be an inauspicious start to Democrats’ new investigative role. But back when his campaign was being pressed for details on how Trump would compel Mexico to pay for a wall, the campaign released a memo to the Washington Post in March 2016 outlining how he’d threaten to cut off the flow of money from Mexican nationals working in the U.S. sending money back home. The document also suggested moves like cancelling visas and enacting new tariffs to pressure the Mexican government into paying. "It's an easy decision for Mexico,” the memo read. “Make a one-time payment of $5-10 billion to ensure that $24 billion continues to flow into their country year after year." Here’s a story we’ve been watching out of Texas. “Shahid Shafi will retain his role as vice-chairman of the Tarrant County Republican Party despite a push from a small faction of precinct chairs to remove him from his post because he's Muslim,” writes the Texas Tribune.